Model A Owners Manual. Also called the Instruction book - 1928. 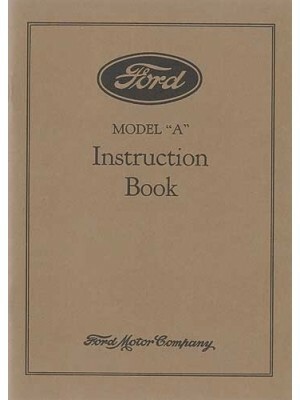 This is a copy of the Owners Manual ..
Model A Owners Manual. Also called the Instruction book - 1929. This is a copy of the Owners M..
Model A Owners Manual. Also called the Instruction book - 1930. This is a copy of the Owners M..
Model A Owners Manual. Also called the Instruction book - 1931. 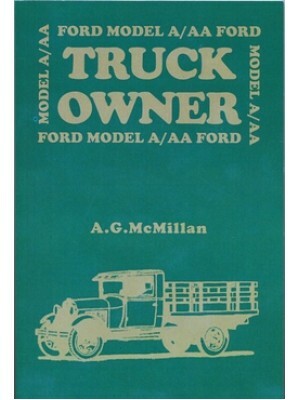 This is a copy of the Owners M..
Model A/AA Truck Owners Manual- This book shows photos of many different AA trucks. ..